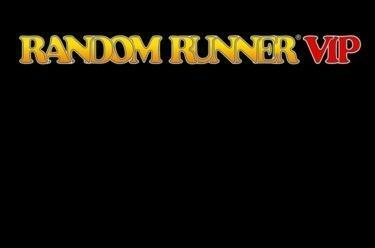 Play Random Runner® VIP online for free now! Get that casino-feeling at home - and cash-in loads of extra Twists in the Supermeter mode! 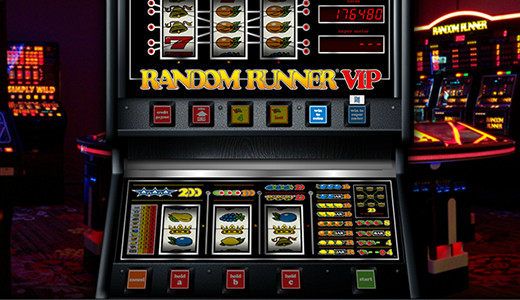 The classic, colourful fruit machine Random Runner® VIP will captivate you not only with its three-dimensional graphics, but also with its special gameplay: In addition to the basic game in which you can hold individual reels, therefore increasing your chances of winning, this slot offers the Supermeter mode - with which you can land even more Twists! Whether you're in the basic game or Supermeter mode, your aim is always to land 3 identical symbols on one of the win lines. The basic game has 1 win line, the top game - the Supermeter mode - 5 win lines, which run from left to right.